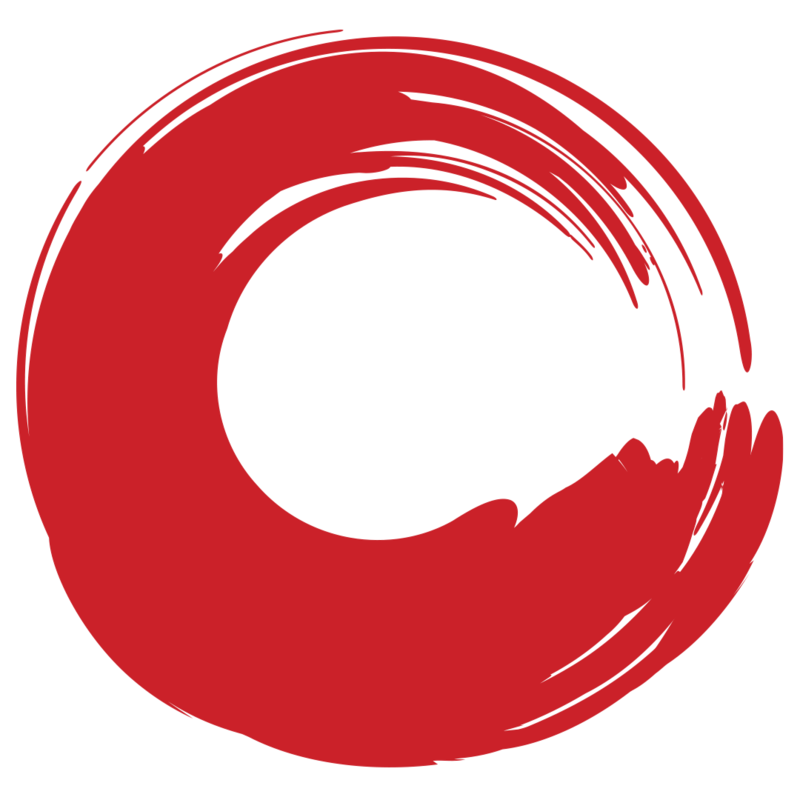 The Directory of Japanese Arts and Culture in Australia is a reference site created by The Japan Foundation, Sydney to introduce currently active Australia-based artists and practitioners of Japanese arts and traditions, and organisations. Our aim is to showcase their works, practices and activities to further their recognition and to promote excellence in Japanese art and culture. Originally called the Japanese Artists’ Directory in Australia, the directory was launched in 1997 as part of the Australia-Japan Friendship Anniversaries (1996-98), agreed by both Japanese and Australian governments. The directory now further incorporates the dynamic range of established and emerging artists, art forms, experts and organisations within Australia.